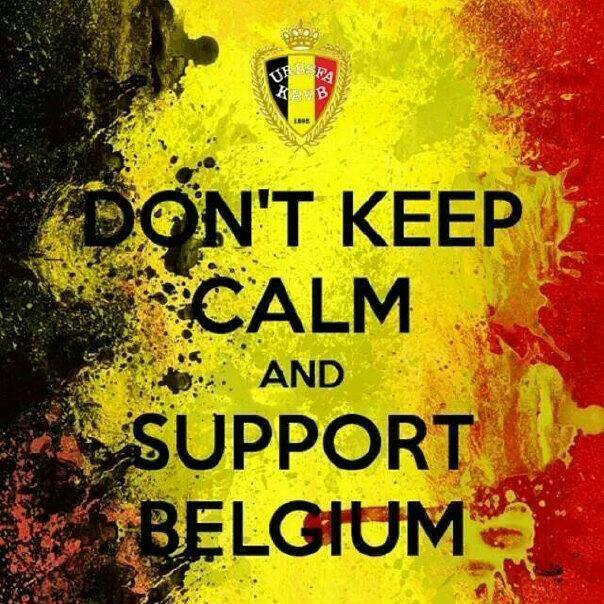 Last night I strolled through Facebook and my friend Di Mackey, who lives in Belgium, requested support for the Belgian football team and without batting an eye I pledged my support. Hand on heart. Well. They played their hearts out and I don’t care that they lost. They did us proud. Could someone puhleeze do a black and white photo montage of our guys to rival the Red Devils? Middle aged ladies would like to know. 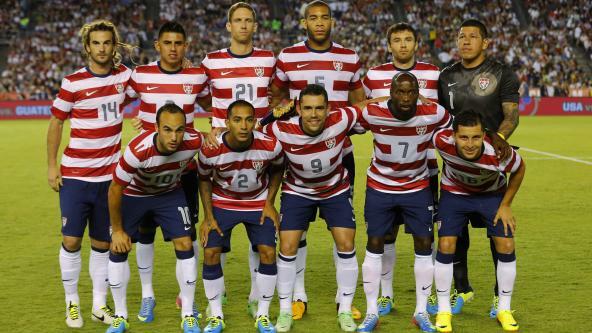 Oh, Zusi knocks it out of the park compared to the Belgium team. As a matter of fact, I was least impressed with the sexiness of the Belgium team out of all the teams so far that I’ve watched! I’ll have to find a photo of Zusi! I didn’t know you were a soccer fan! How do you feel about rugby? I am a big fan of soccer… team photos. Love those Belgians.